Christy was born and raised in Asheville, North Carolina. After graduating from Appalachian State University in Boone, NC with a Bachelor of Science in Graphic Arts degree, Christy ventured out west. She landed in Glenwood Springs, CO for a quick year then moved to Jackson, WY and fell in love with the area she has called home for the past 16 years. Christy has an extensive medical billing background and decided to put her skills to use in the dental field. She was warmly welcomed as the Office Manager at Dental Care of Jackson Hole in January 2015. In her free time Christy enjoys hiking, road biking, fly fishing & camping in the summers and snowboarding in the winters ~ all of the wonderful activities this valley has to offer! Jill grew up in the small town of Tetonia, Idaho, the oldest of 3 children. Jill went on to earn a Bachelor of Science Degree in Dental Hygiene from Idaho State University in Pocatello, graduating in 2012. 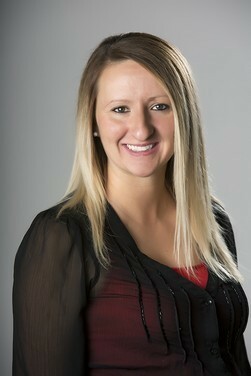 Jill is an RDH (Registered Dental Hygienist) currently licensed in Wyoming and Idaho. She also holds additional credentials with an Extended Access Restorative License and is certified in laser therapy through The Academy of Laser Dentistry. Jill is once again living in beautiful Tetonia and enjoying both sides of the Tetons. She loves to spend her free time outdoors hiking and canoeing in the summer and enjoys the powder in the winter. 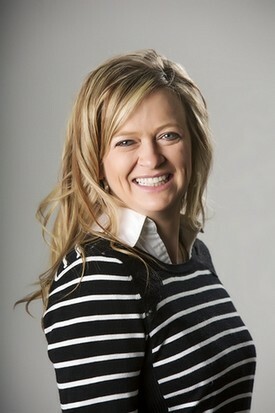 Jill has been such a great addition to the team here at Dental Care of Jackson Hole. She has a gentle hand with hygiene, maturity beyond her years and a sense of humor that patients and staff enjoy. Amber grew up in the small town of Downey, Idaho, south of Pocatello. After high school, she went on to earn a Bachelor of Science Degree in Dental Hygiene from Idaho State University. 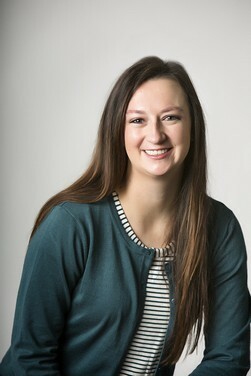 Amber is an RDH (Registered Dental Hygienist), is licensed in both Idaho and Wyoming and has earned her Expanded Functions Certification (placement and finishing of dental restorations). She also is certified in laser therapy through The Academy of Laser Dentistry. Amber moved from Southeast Idaho to Star Valley in 2013 and began working at Dental Care of Alpine. Amber and her husband, Keith, were married in August of 2013 and recently welcomed a new addition to their family, a baby girl named BrynLee. They love to snowmobile, dirt bike, camp, fish and mountain bike every chance they get. 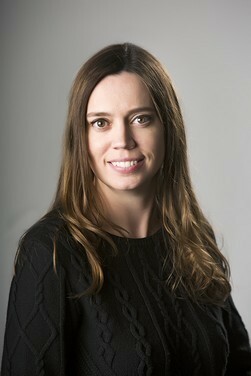 Amber has been an outstanding addition to the Dental Care of Jackson Hole family. She is easy to talk to and quick to laugh. 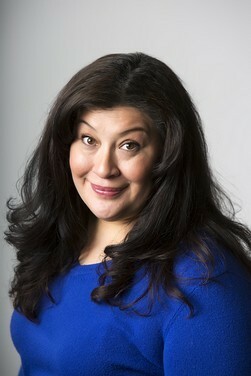 She takes a gentle, yet thorough approach to her cleanings that has already yielded her high marks from our patients. Leisha Klements was born and raised near Idaho Falls. At an early age, Leisha began working in Dentistry at a restorations (crowns) lab. Leisha joined the Dental Care of Jackson Hole family in 2006 as a Dental Assistant, and quickly proved herself to be extraordinarily reliable and hard working. She is now our lead Dental Assistant and handles all of our dental supplies, makes nightguards onsite, and manages outsourced restorations (crowns). Leisha has a calm, sweet and knowledgeable nature that makes her a favorite of patients and staff alike. When she is not hard at work in our office, Leisha is hard at play outdoors. She and her husband, Bryan, spend most every weekend camping, hunting, fishing and snow machining. In April of 2013, Leisha and Bryan welcomed an adorable son, named Cash. Their family could not be happier, as evidenced by the pictures of Cash with his trademark giant smile that Leisha enjoys sharing each morning. Theresa was raised in the sunshine and bright lights of Las Vegas. While there, she attended the certificate program for Dental Assisting and Radiology at Southern Nevada Community College. In the fall of 2006, Theresa and her family decided to move away from the fast pace of Las Vegas and settled down in Alpine, Wyoming. She began working for Dental Care of Alpine in 2006, and now works in both of our locations. While Theresa is first and foremost a highly-skilled Dental Assistant, she is also a very capable office administrator. Theresa’s technical skills combined with her knowledge of insurance companies, makes her our secret weapon in maximizing insurance benefits. Theresa is happily single and is a successful independent parent of two wonderful teenagers, Brian and Kristina. Their family also includes a Husky named Little Girl and 3 cats. Elvis and Violete moved with the family from Nevada, Stevie Wonder is a partially blind rescue cat who has no idea he is blind! Theresa enjoys traveling both to expand her skills and for pleasure She has completed five continuing education courses across the country ranging from Patient Care to Orthodontics. In the summer of 2010, Theresa took her family to Europe where they visited 4 countries in just 10 days.